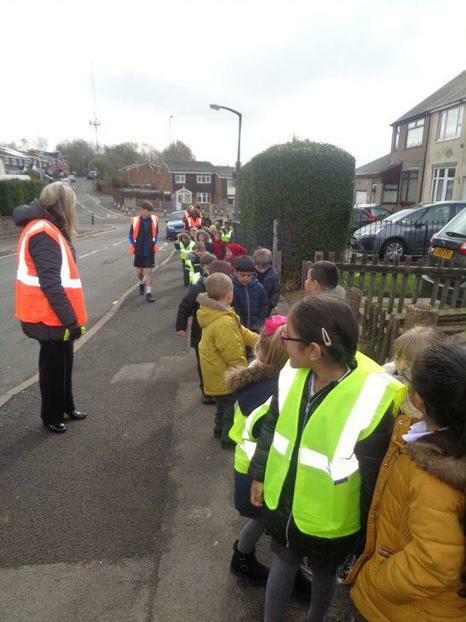 Reception have been out in the community; busily exploring our local area. 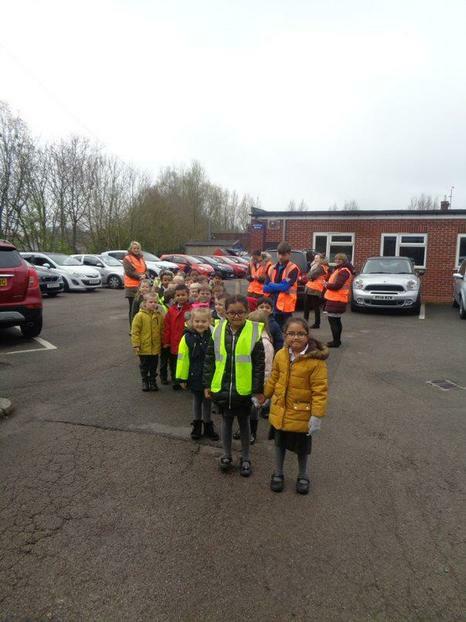 We look forward to hearing about what they observed on their travels! Many thanks to Mr Akhtar for his generous donation of new hi-vis vests for children and staff to wear off-site.